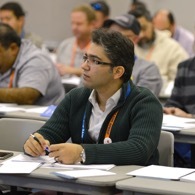 Take your business to the next level, further your irrigation knowledge and network with peers, customers and industry leaders at the 2019 Irrigation Show & Education Conference. 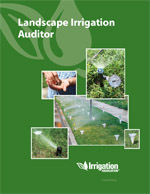 Irrigation Today and Irrigation & Green Industry magazines keep you up to date on the latest trends, technologies and issues in both the agriculture and landscape irrigation industries. The Irrigation Foundation is ensuring the industry’s future by working to recruit the best candidates to irrigation careers and supporting educators through its programs and resources. SWAT is committed to reducing landscape demand for water by identifying, testing and promoting water-use efficiency through state-of-the-art technologies and best practices. 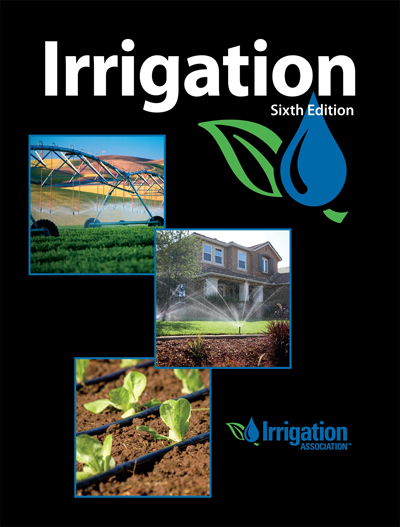 The 2019 Irrigation E3 program application will open in May! 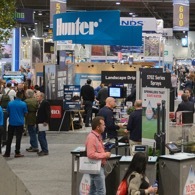 Students and faculty are encouraged to apply and take advantage of the unique opportunities available only at the annual Irrigation Show and Education Conference in Las Vegas. The Irrigation Foundation is pleased to announce the winners of its 2019 Irrigation Foundation scholarship program. 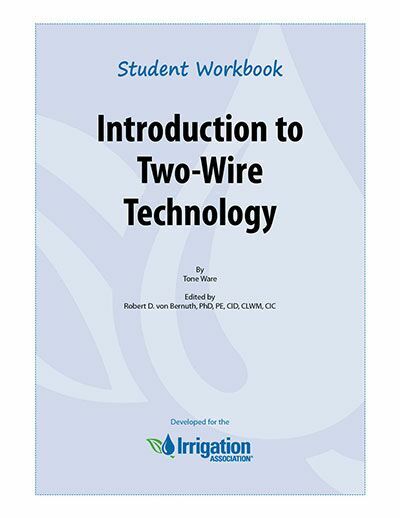 The program awarded 21 scholarships to deserving recipients studying and pursuing careers in the irrigation field.